Noho island is located south west of the Ie island. The island was connected to Iheya island by the Noho bridge in 1979. They said the name “Noho” was given because the island only had field. The village on the Noho island is said to be second oldest in the Iheya area. Teruchama Utaki, Afuri forest; people who lived there are said to have come from main islands of Japan. Places for prayers and holes in the rock which were used as tombs are still there. Growing sugarcane is the main industry, and the fields are expanded to cover the whole the island. 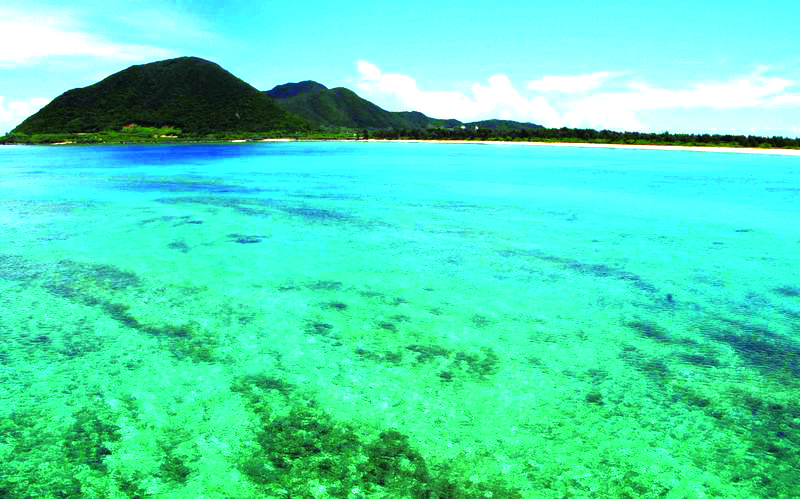 Recently, more visitors for the purpose of swimming and fishing come to the island.